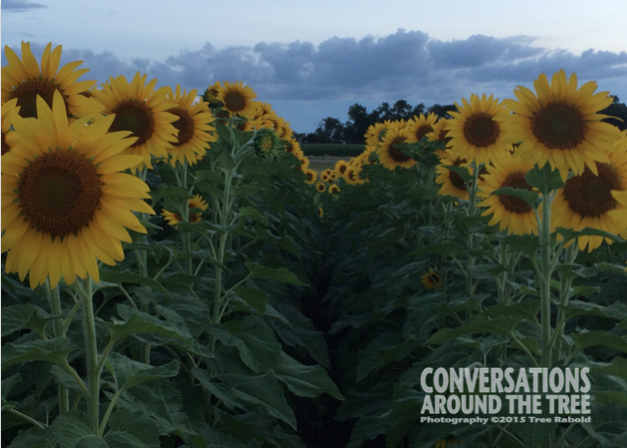 We found a magnificent field of sunflowers this evening. I couldn’t help but pull over on the highway and walk through the field snapping photos. Unfortunately I only had my iPhone 5s with me. I plan to be back in the area Saturday morning. I intend to have my camera with me! 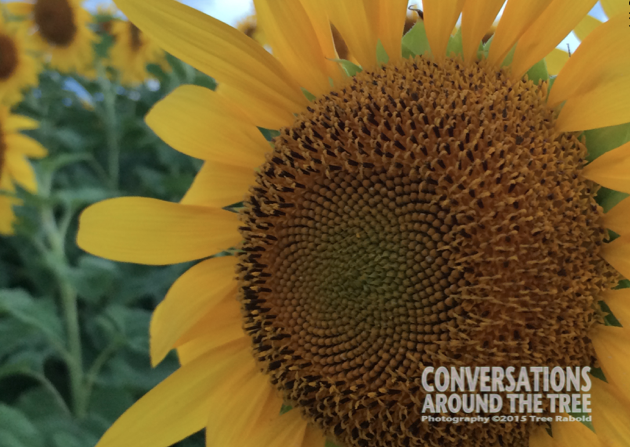 This entry was posted in Uncategorized and tagged 365 photos, fields, flowers, Sunflower on June 16, 2015 by treerabold. Stunning!! Nice to find a field of sunflowers! It certainly made me smile!! They are so perfectly planted like sunny soldiers standing in the field. A field full of these big sunny heads would be a delight to see! Pretty sunflowers! En masse! iPhones do a great job when needed.